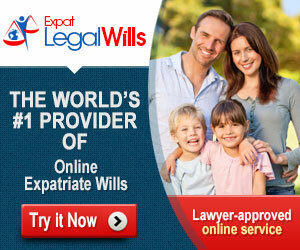 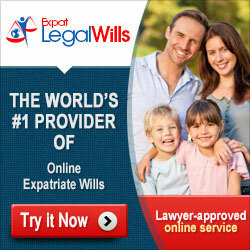 <a href="https://www.expatlegalwills.com">Expat Legal Wills</a> - The world's #1 provider of online Expatriate Wills. 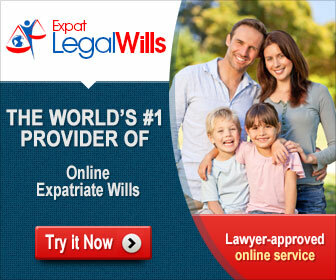 Write your Expat Last Will and Testament from the comfort of your home. 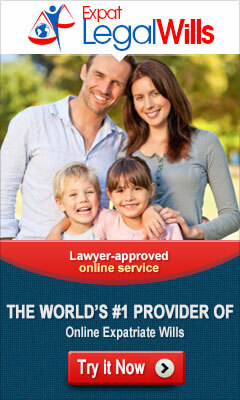 Lawyer-approved online service.